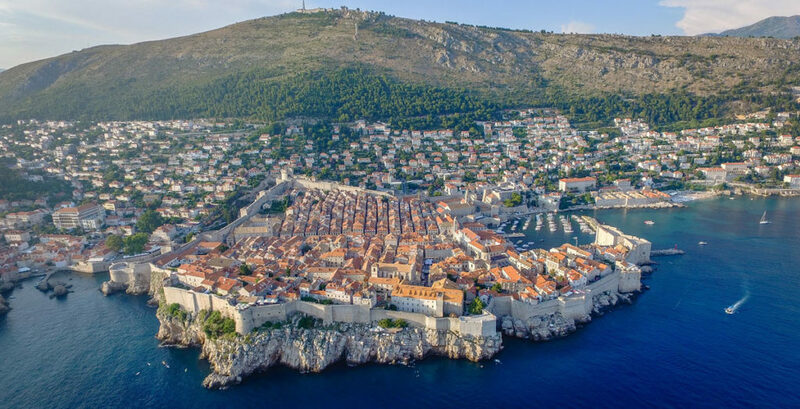 Dubrovnik and its stunning coastline will be the setting for the BIRN Summer School of Investigative Reporting in 2017. The school brings together some of the world’s best journalists and trainers for six-days in Mlini, a fishing village on the outskirts of the UNESCO-recognised city. Between August 20 and 26, reporters will have the opportunities to learn cutting-edge investigation skills while enjoying the delights of Adriatic Sea. Reuters’ editor Blake Morrison, three times finalist for Pulitzer investigative award, has been appointed lead trainer, and will be joined by multiple-award-winning reporter/editor Miranda Patrucic from the Organized Crime and Corruption Reporting Project and Henk van Ess, an expert in Open Source Investigative Journalism, among others. As part of the school, you will learn how to dig for data, convince difficult sources to talk, transform your research into sparking prose and harness the power of videos. The training will provide a wealth of knowledge for both inexperienced and experienced investigative journalist. After training in the morning for all participants, break-out sessions in the afternoon will give you the choice to focus on certain, niche subjects. BIRN is also introducing working lunches, during which experienced investigative journalists will be on hand to impart their tricks and advise younger colleagues. The 30 reporters selected to take part, of which 20 will hail from the Balkans, will work together in groups throughout the week to develop an idea for a hard-hitting investigation, which will be presented to a panel of judges on the final day. The three best story ideas will be awarded with funds ranging from 1,000 to 3,000 euros. Journalists will be guided by the lead trainer and BIRN’s investigative editor. Mlini is a pretty fishing village located 10 kilometres south of Dubrovnik, the so-called Pearl of the Adriatic. It offers a quiet setting with stunning beaches and excellent seafood, while its bigger neighbour is internationally renowned for its fascinating history and breathtaking architecture. Participants will have the chance to enjoy the idyllic surroundings while honing their investigative journalism skills.